Claire Lamb is a four-time NCAA DIII National Championship qualifier from Otterbein. Claire Lamb earned a runner-up finish at last month's NCAA Division III Cross Country Championships in Oshkosh, Wisconsin during her fourth consecutive appearance at the prestigious meet. 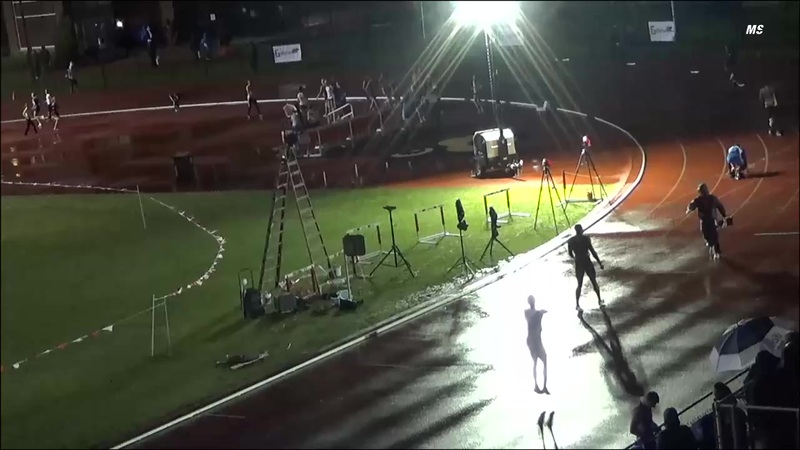 The senior from Otterbein University went 20:58.70 in the 6K contest to punctuate an exceptional xc college career. 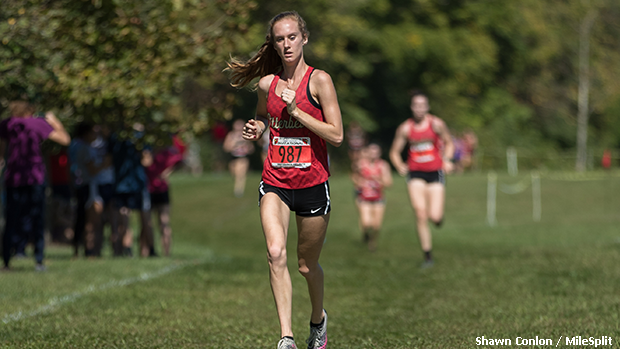 Lamb demonstrated steady progress throughout the years; at the DIII National meet, she was 43rd as a freshman, 37th during her sophomore campaign and 22nd last year as a junior. The 2015 Granville graduate was All-State during her senior year of high school and once she arrived on Otterbein's campus, she began piling up the honors. Lamb is a 4x All-Ohio champion, a 3x Ohio Athletic Conference champion, the 2018 Great Lakes Regional champion and a 2x All-American. MileSplit had an opportunity to catch up with Claire to discuss her second place finish at Nationals, her goals for the upcoming track seasons and what's next in her running career following college. What was your training like leading up to the National Championships? Were you doing something different that enabled you to hit this new peak or was it a culmination of all of your experience and training that led to your big performance? Along with the culmination of training over the past 4 years, I would say my biggest advantage going into this year's National meet was the experience I have at this level. This was my fourth year racing at the National meet for cross country so by this point, I pretty much knew what to expect. I knew that I had to get out harder than usual and stay with my foot on the gas for longer. 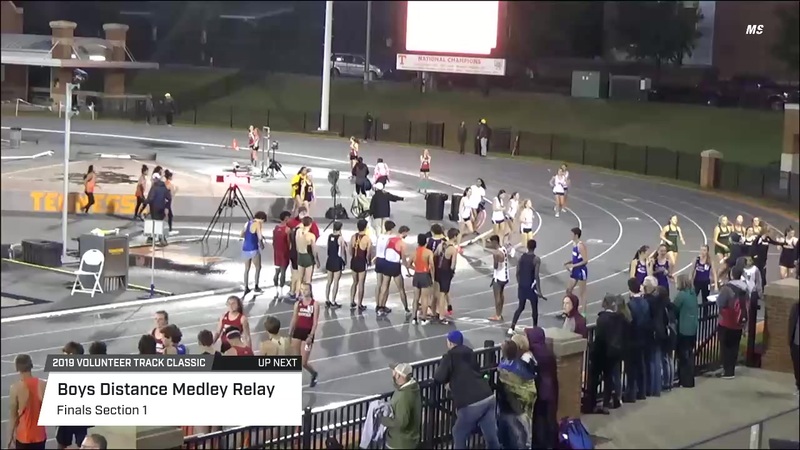 Unlike regular season races where there are maybe a couple of other top competitors, the National meet has 30-40 racers who are all fighting for a top spot. If you get out and settle quick, you'll get swallowed up by the race, which has happened to me in past years. Describe your race. Did you go in thinking you could compete for one of the top spots? 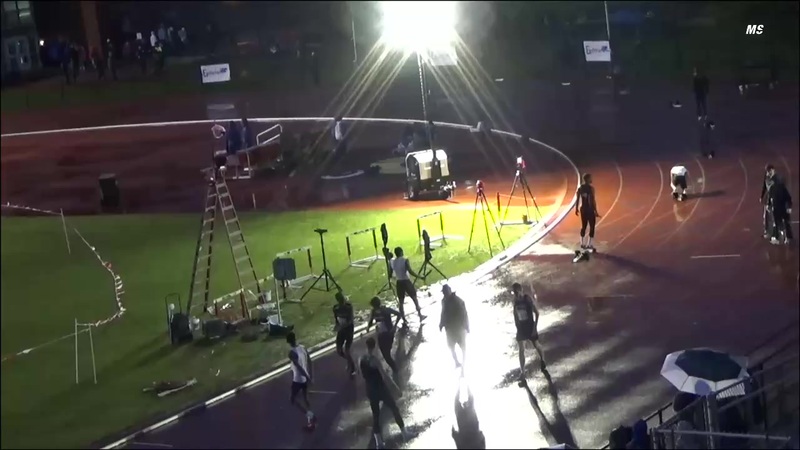 What did it feel like to cross the line as the National runner-up? After winning regionals for the first time the week before, I was undefeated for the season. 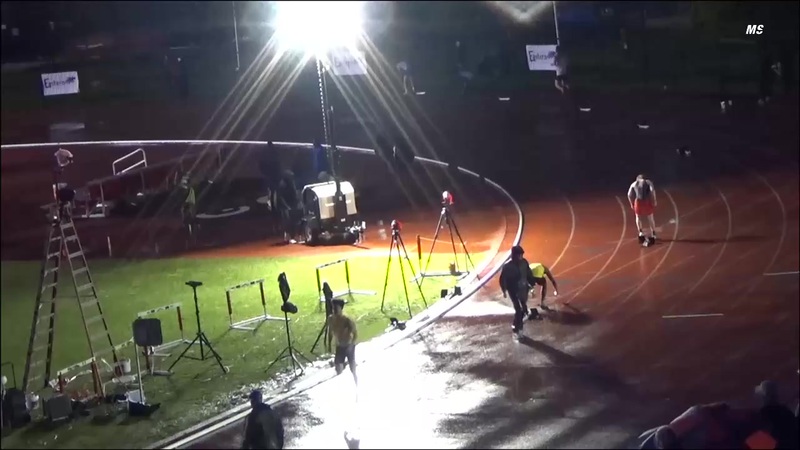 This gave me a 3rd place National ranking by FloTrack going into the meet. Every year prior, my coaches and teammates had told me they thought I could be a contender for the national title but this was the first year I had that same confidence in myself. My game plan was to get out with the top couple of girls and to hang for as long as I could. I told myself there was nothing to lose and to just go for it. Two girls created a gap on the field early, but I was in a solid 3rd position for most of the race. I knew they were running fast up front so I remained in a position that would allow me to catch them if they began to fade. With 1k to go, it was the Coast Guard girl who was ranked 1st in the nation, a Wash U girl who was also ranked in the top 10, and me. Coast Guard had led the entire race and was falling back. Wash U made a hard move around her at the 5k mark and instead of going with her, I waited to start my kick. I eventually passed Coast Guard going into the final straight away. At that point, I had about 400 meters to go and needed to secure a 2nd place finish because there were still a few girls closing hard behind me. Once I finally crossed the line in 2nd by only less than half a second to 3rd, I felt a huge sense of relief and accomplishment. For a runner, crossing the line after a big race is one of the best feelings. Claire Lamb attributes a lot of her success to her "awesome teammates." What goals do you have for your upcoming track and field seasons? For this upcoming track season, I'm making a few adjustments in my training plan. In the past, I trained as a mid-distance runner but I'm moving up to a long-distance group for my senior year. My training is going to be very similar to what it was during cross country; 50-55 mile weeks with a couple of longer repped workouts each week. My focus will be in the 3k and 5k for indoor and the 5k and potentially a 10k during outdoor. For the past two years during indoor season, I've been the mile leg on our distance medley relay so my main goal is to make it back to nationals again this year with my awesome teammates! 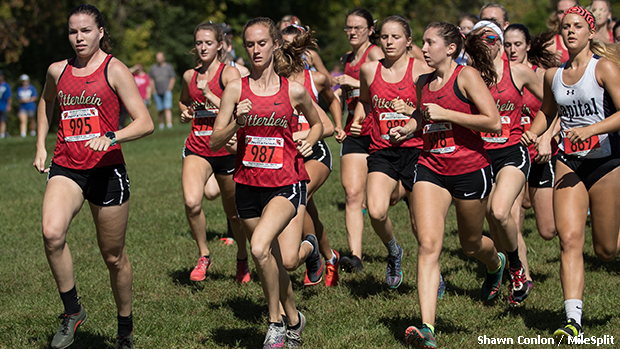 As you're nearing the end of your college career, do you plan on continuing to run competitively once you leave Otterbein? If so, what are your post-collegiate athletic goals? As of right now, I don't have any plans for what I'll do post collegiately in terms of running. Ideally, I'd like to sign up for some road race 5k's and 10k's and maybe a half marathon after taking some time off. What were the biggest differences between competing at high school versus at the college level? What adjustments did you need to make once you reached college to ensure that you were competitive with the higher level of opposition that you were facing? Luckily, I came from a competitive high school program with very talented teammates so I was used to high level competition. There were still a few differences like moving up in racing distances. Racing a 6k in cross country and the 5k on the track were definitely some difficult adjustments initially. The National meets also required some adjustment because I had only made it to the outdoor state track meet once in high school. 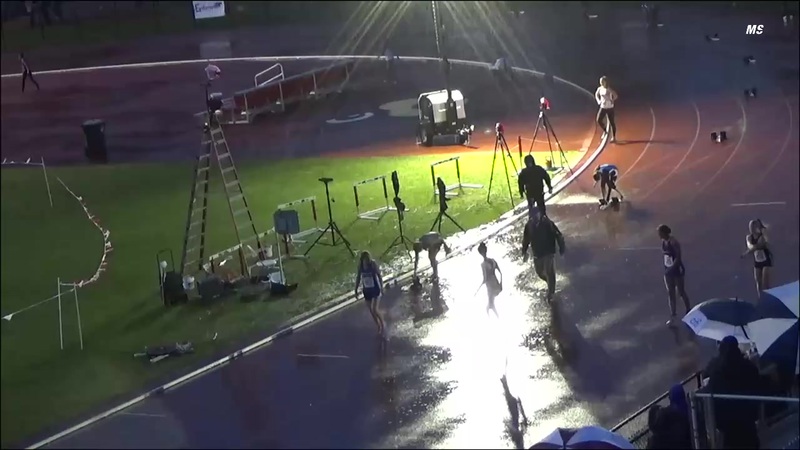 I struggle with pretty extreme racing nerves at the National meets; more so in track than cross country. I'm hoping to carry my confidence from xc into track which will help with race day anxiety. What advice would you give to athletes who are getting ready to embark on their first year of college competition? You can reach your potential in running no matter what division you're competing in - that is only a label. If you want to be successful then put in the hard work to do so - the results will show.